Sponsorship Packages Available to Your Brand. Sponsorship Packages Available to Your Brand. We encourage companies to advertise and participate in sponsorship packages here at The Marriage Restoration Project so that we can offer our readers the best in free marriage help. Advertising dollars will go to support couples that are in crisis. Proceeds from brand relationships and sponsorship packages make it possible for us to provide scholarships towards marriage programs such as our 2 day marriage counseling retreats which are very effective at helping couples on the brink of divorce decide to stay together. Read the options that we provide below, and then contact us to apply to become a sponsor. We are happy to help you determine if your brand/company would be a good fit for our readership. The following are the opportunities that we offer for sponsorship. Your links are on our website for good! There is no limit to the amount of times your business is featured, unlike other advertising opportunities. As our website continues to grow from 4000+ views a month and upward, your business gets featured. It’s a win/win. 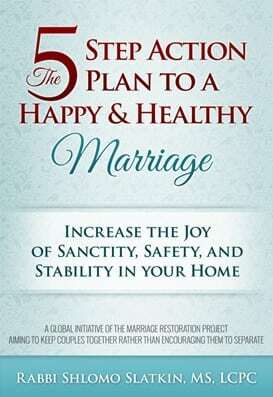 For more information, contact us at info AT themarriagerestorationproject.com or reach us at 443-570-7598. We can provide you with more of our web traffic numbers, our demographics, our top ranking organic keywords, and any other information that you may need to make your important and impactful decision! Rabbi Shlomo Slatkin is a relationship expert and public speaker who has helped thousands of couples repair their broken marriages. 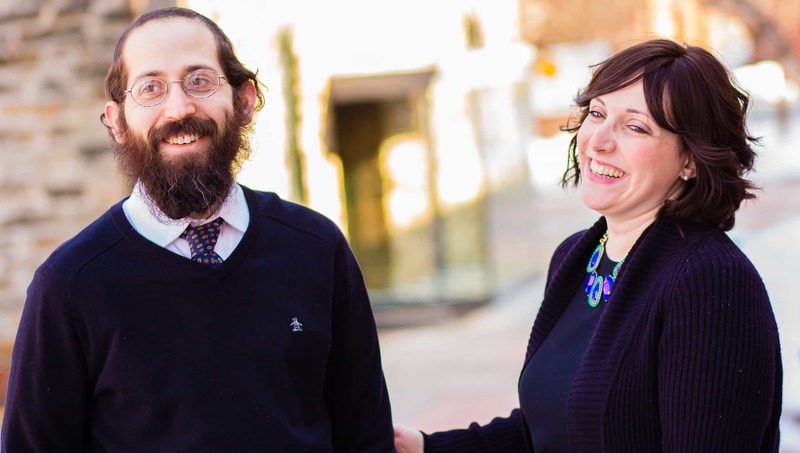 Together with his wife Rivka, he is the founder of The Marriage Restoration Project, a global initiative to help keep couples together and happy. 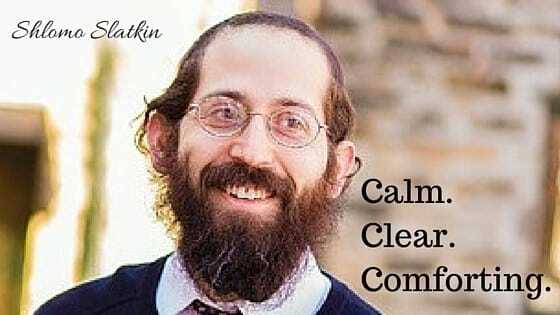 Rabbi Slatkin is a Licensed Clinical Professional Counselor, a Certified Imago Relationship Therapist, a Rabbi, and a father of 5. He is an advanced Clinician in Imago Therapy. 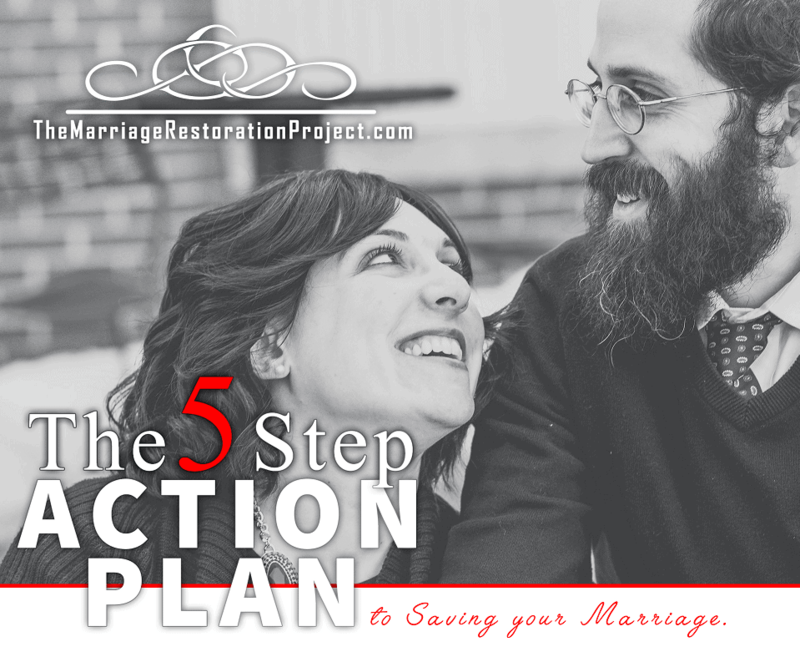 He is also the author of The 5 Step Action Plan to a Happy & Healthy Marriage which is the introduction to Rabbi Slatkin's marriage counseling approach, with it's foundational basics, and it's short, transformational benefits. The 5 Step Action Plan Book has been featured on CNN, NPR, Fox News, Huffington Post, and Psychology Today.